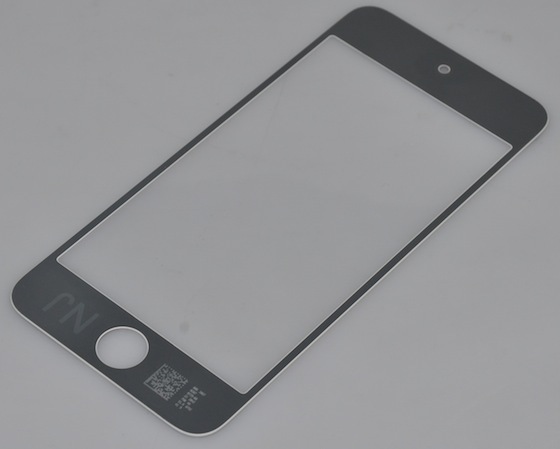 The new iPhone is definitely going to hit this year and today we have a source claiming to have pictures of what seems to be parts of the upcoming iPhone. 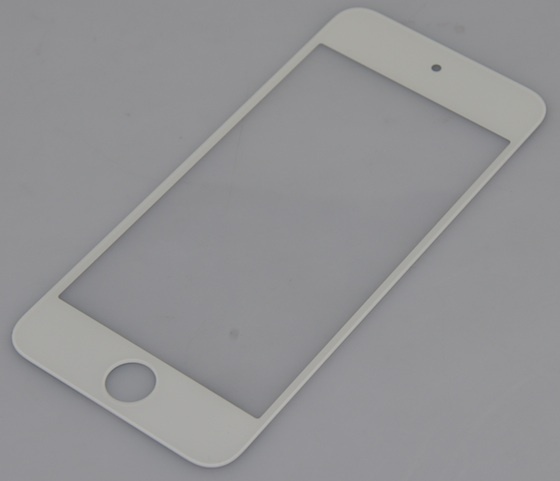 The pictures include white and black coloured display panels which are probably going to be used in the next iPhone and iPod touch. The display panel might fall in between 3.9 to 4.1 inches, a rumour which we have been hearing since the past couple of days. We also see that the display panel has the same classic round home button, so previous rumours of a square shaped home button and even button-less iPhone is clearly out. There is also a picture of the camera module and some ribbon-cables. We don’t see any flash with the camera module, so again the new iPhone might not end up with a flash. The source also claims that the new iPhone will have an Apple A5X processor, just like the new iPad but with a different architecture.